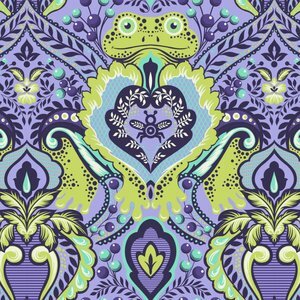 Purple background with the hidden “frog prince”. 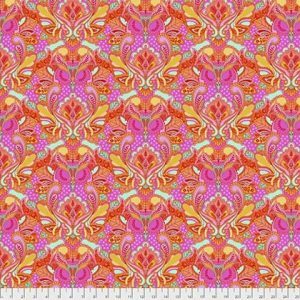 Designs that are truly what Tula Pink is all about. 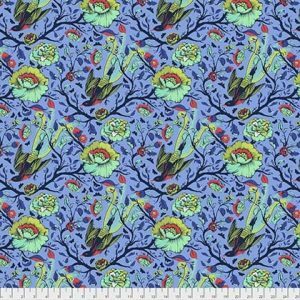 You will love this fabric. Great for bags, kids, or adults. 100% cotton and 44″-45″ wide.